Tympanic & Les Mosquitos are 2 versatile bands that I’ve had the pleasure of working with this year on their respective EP’s. 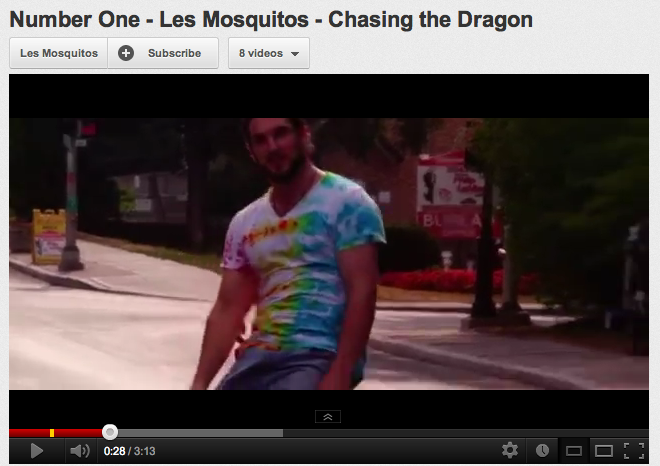 As well, the Mosquitos have just released their first ever video, for the song Number One. Watch it here.